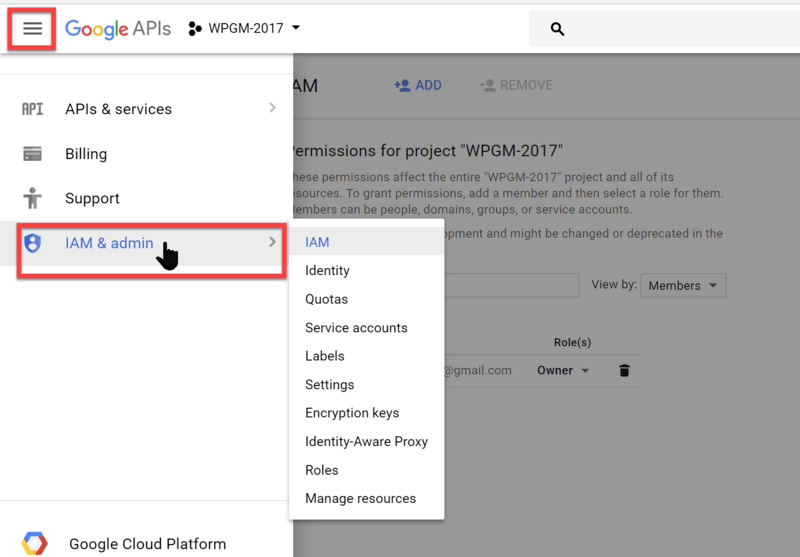 This article covers adding support agents to your API project for WP Google Maps. This article is based on WP Google Maps v6.4.05. If you are struggling to create, edit, or enable the API key for Google Maps API project for WP Google Maps please get in touch with us. The agent who responds to your ticket will give you an email address to add to your project. Follow the instructions below to add the agent to your project so we can assist you. 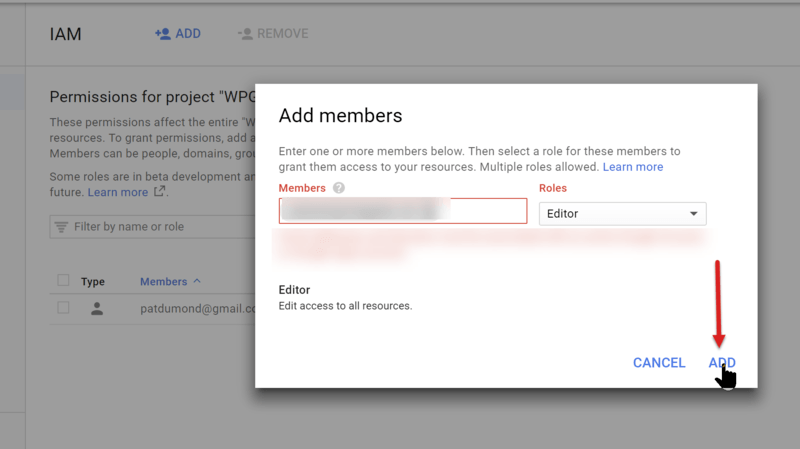 This covered adding support agents to your API project for WP Google Maps. This article is based on WP Google Maps v6.4.05. If you need further assistance or are having other issues with the plugins, feel free to visit our Support Desk.